NOAA´s Weather-Ready Nation is about readying your community for extreme weather, water, and climate events. April 5, 2019 - Scientists charged with predicting the Sun’s activity for the next 11-year solar cycle say that it’s likely to be weak, much like the current one. 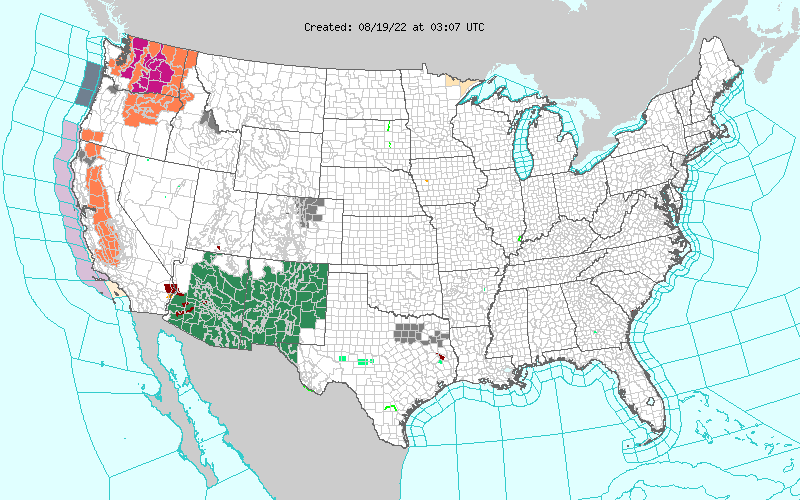 On April 1, NOAA’s Weather Prediction Center (WPC) officially upgraded its national forecast charts with the most substantial changes in more than 18 years. The plan is a culmination of more than a year-and-a-half of effort and engagement among NWS managers, employees, and Weather Enterprise partners..